Personification is when you have something not-human do something that only humans do. We can extend that definition from non-human/human to inanimate/living. 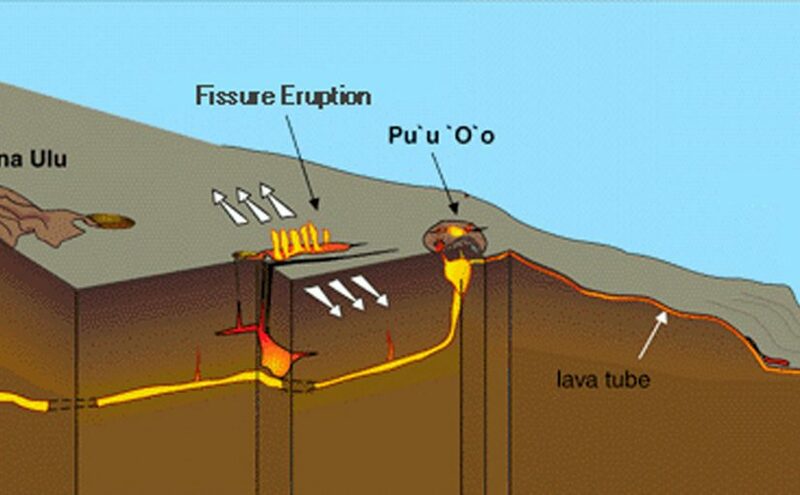 As pressure builds in the magma chamber, the magma seeks out weak spots in the surrounding rock, squeezing through the earth until it reaches a vent to the surface. “Magma is going to look for the easiest way out,” she said. See if you can change that second sentence to not have personification. Here’s a lesson of sorts: Personification isn’t necessarily wrong. It can make a passage more vivid. Just be aware when you’re using personification. Rule of thumb: the more technical the writing, the less personification. And of course, perhaps, a diagram might be even more vivid than personification. Previous Previous post: Looking for a Writing Job?